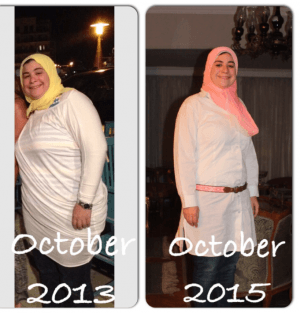 Home Feature Chefox The first fitness and weight loss camp in Cairo! 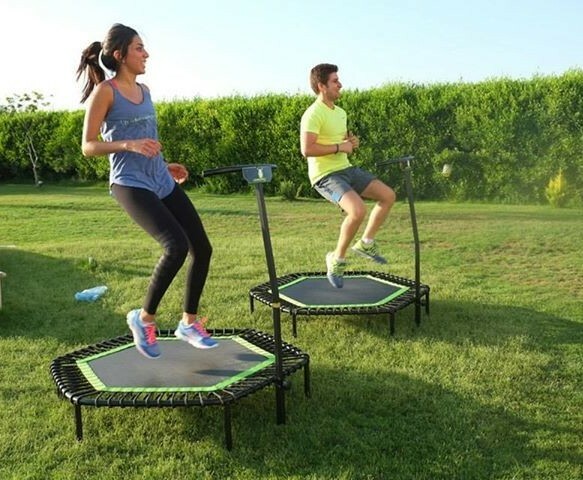 Get the Chefox Experience – The first fitness and weight loss residential camp in Cairo! Address: East Dream Farms, Villa 19, Abo Ghaleb Road off Cairo/Alex desert road. If your weight has been YoYoing, you probably know that restrictive diets and quick fixes DON’T work. 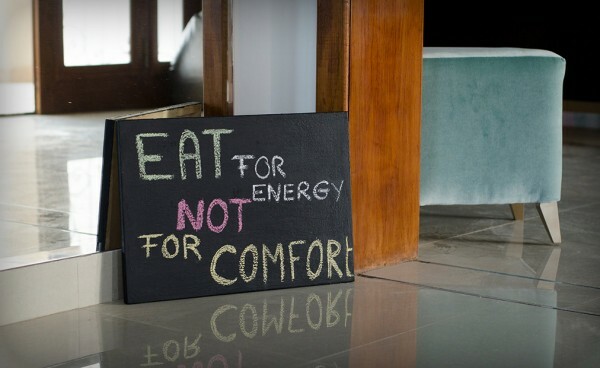 What really works is behavioral, sustainable and small changes in your eating and fitness habits. This in addition to support and encouragement from people around you. Now let us take you through their story….. How did the idea of Chefox come up? Well, Nada Taalab, founder of Chefox and a former swimming champion had an injury and gained some weight due to that. Trying to get her body in right shape again, she went to a weight loss camp in the UK and decided this will be great if implemented in Egypt! “I felt this is a need in Egypt, it only needs to be tweaked a little bit”. Chefox has a unique concept, it is all about luxurious healthy-living that will elevate the idea of getting fit. Chefox is partner with KCAL, it has a special kitchen in the premises, and the food is always freshly cooked and served! 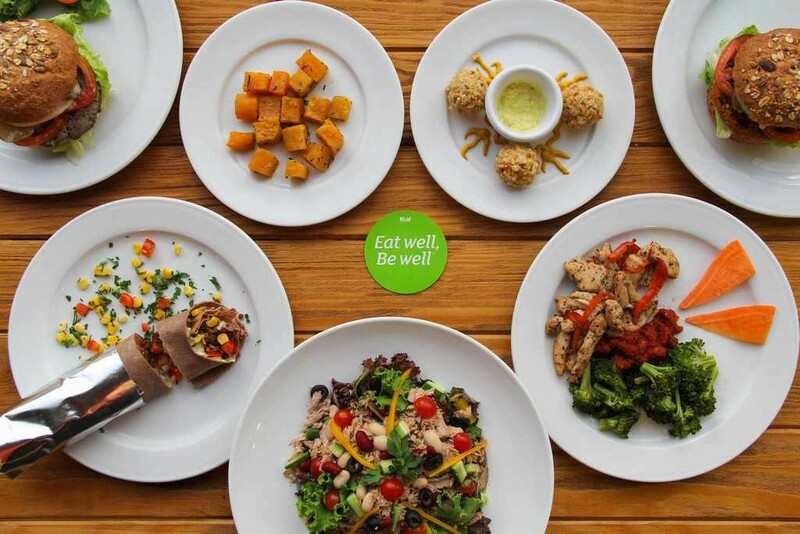 Kcal has everything from sweet potatoes sides to burgers and even dessert, however, all are HEALTHY! This is something Nada wanted to make clear, that you can eat what you want as long as they are in the right portions and with the right calorie count. We interviewed Laila Halawa, founder of Kcal. She explained to us how her partnership with CHEFOX has been a great experience. She also added that she believes exercise must be accompanied with healthy food! “The first time we worked with Chefox was during their camp in September and we really fell in love with everything that they stand for. It’s a brilliant organization and they have achieved tremendous success in such a short period of time. 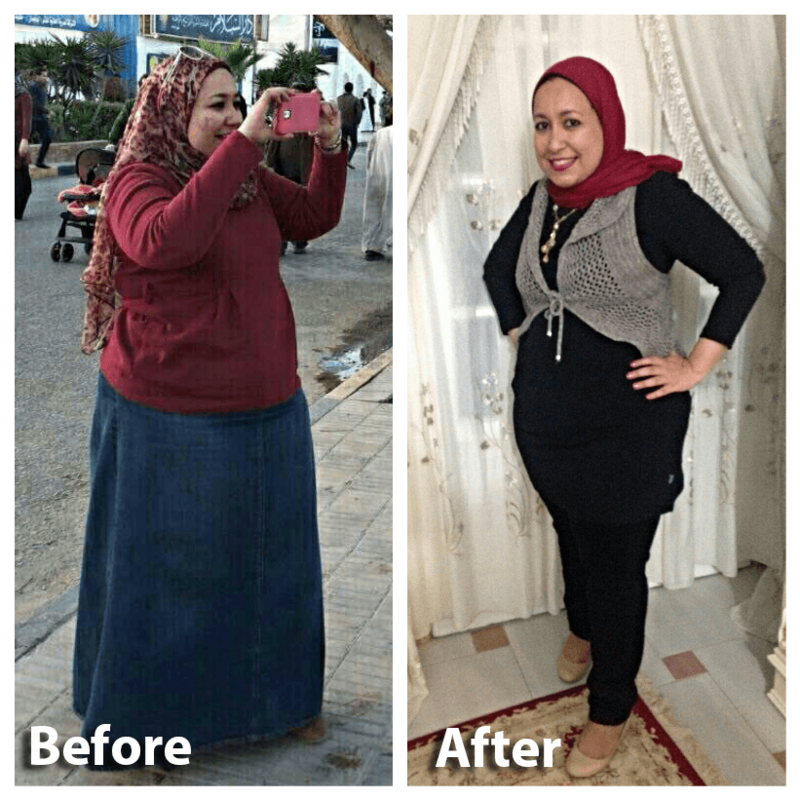 I am really confident that Kcal and Chefox can help people reach their goals in terms of weight loss and guide them on their journey to an overall healthier lifestyle” Said Laila. Chefox is an intense 8-day camp experience, and for participants to be physically ready, they are given a two weak pre-course to follow. “This is to get their bodies ready for the camp intensity!” The awesome part is that once the camp is over, there is a ONE YEAR follow up! We were over Excited to visit the Chefox premises! Chefox is not a typical exercise studio or center, it actually feels like home with a little supervision (no sneaking up to the fridge). Although the drive to Chefox might be a very long one ( I started off at the other end of town in Heliopolis!) it is worth it! Chefox is located in a peaceful and quite farm,a great place to unwind and get inspired. There are many exercises you will do if you attend Chefox, and this is to help you find your best fit, whether it’s zumba, yoga or even jumping…. You get to try them all and pick your favorite… so when the camp is over, you have no excuse not to stay healthy! Another great thing is that Rana Arafa is your nutrition specialist, she will help you through it all. Dabo, is your fitness trainer.. and he is the most motivating and cheerful instructor you can ever meet! Meet the entire team! To get you motivated, here are two success stories! Firstly, let’s take you through Rawia’s transformation! Last but not least, here is Aecha’s story! Aecha tried several diet plans, some of them worked, but she felt something was missing. She explained that even when they did, the results were not permanent. Aecha tried Chefox, she explained how she was demotivated at first, but then the enthusiasm in Nada and Dabo got her through this phase! She lost 25 kg and is now 5 kg away from her target weight! To cut it short, Chefox has a different philosophy, it emphasizes on helping each individual addresses his/her challenges to successfully attain and maintain a healthy weight. You’ll begin to feel good about yourself again…and have fun in the process! Chefox will show you how to let go of your old habits and ways of thinking so you can free yourself from dieting and achieve permanent weight loss goals. I must say despite the long drive, going to Cheefox was a thrill, see you at the day trial on November 20th! Check the event link for more info! Previous articleCHEEROBICS is the next big thing in Egypt!